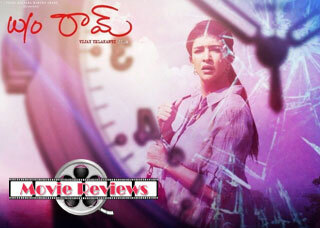 Vastaadu Naa Raju complies fully with the commercial cinema formula with a few twists and turns. Venky (Manchu Vishnu) encouraged by his father (Thanikella Bharani) wants to become kickboxing champion. By a twist of fate, his parents think he is in love with Pooja (Taapsee), sister of the local don Narasimha (Prakash Raj). Narasimha harbours political ambitions and wants to get his sister married to the son (Ajay) of the Home Minister (Sayaji Shinde). Again by queer coincidence, Narasimha thinks that Pooja is in love with Venky. He threatens Venky and his family. Venky is at a loss to know why Narasimha is targetting him, because he never knew who Pooja is. But, Venky wants to find out. Why does everyone think that Venky and Pooja are in love? What caused this misunderstanding? How does Venky go about resolving the issue? The answers to these questions lead to the climax. Manchu Vishnu tries his best to impress but his dialogue delivery ditches him. Tapsee is glamorous and does not have much of opportunity to emote. Tanikella Bharani is his usual self. 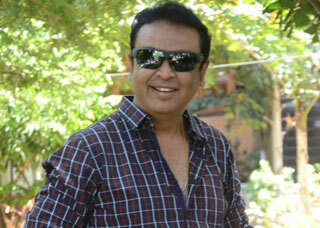 Prakash Raj shines in one more villain role. Shayaji Shinde is convincing. Ajay is good. Brahmanandam does what he does always in every film. All others are ok in their roles. The story is presented well but the inadequate screenplay makes the narration a bit bumpy. Dialogues appear to hinder the flow of story telling. Director Hemant Madhukar handles his craft well. Music by Mani Sarma is above average. Audiography is good. Cinematography by S Gopal Reddy is impressive. Production values are high. Vastaadu Naa Raju is a regular mass masala film aimed at the front benchers. One can say that there is nothing new in the story or plot or the characters. It is just a time pass fare.